Last week when I was looking at the blown down trees on the shore I noticed this pile of vegetation which I thought was a muskrat lodge. Reading up on muskrats, I determined that's what it is. Muskrats are much like beavers in that they build lodges, though their construction material is mostly soft aquatic vegetative matter rather than tree materials. 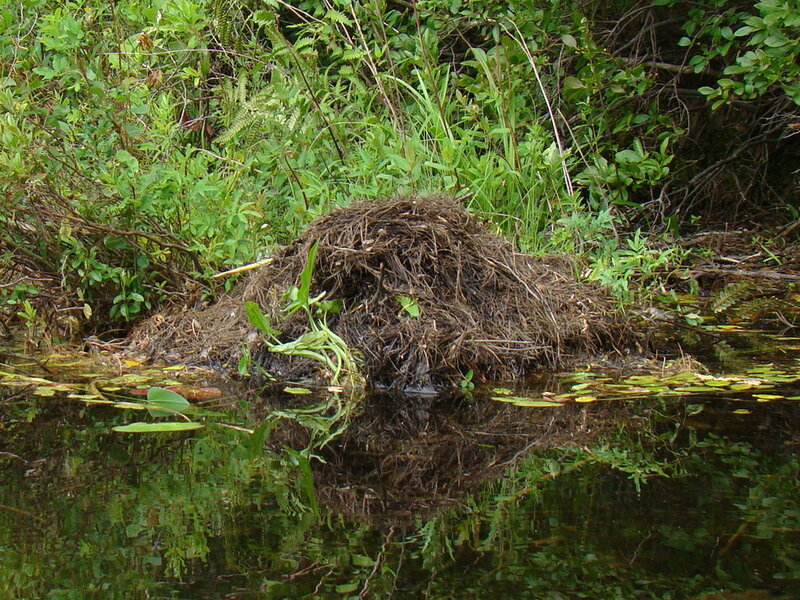 The muskrat will use a base of mud, and add weeds, cattails, sedges and sticks, though I have seen them use small, leftover beaver branches as well. When the mound is large enough, it hollows it from the inside to form its home. 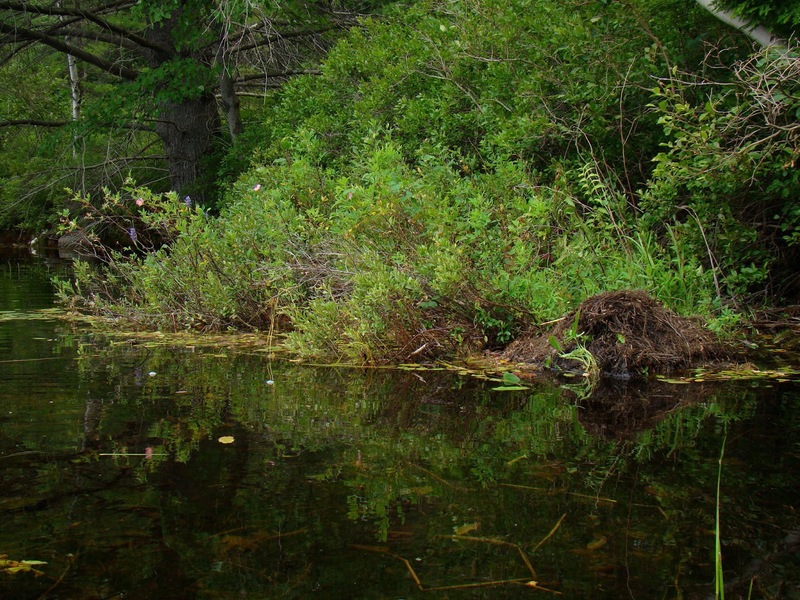 Muskrats consume large amounts of aquatic plants, enough in fact, that they can have a significant impact on recovering open water that has become clogged with weeds. I wonder if they like milfoil - maybe the DES can hire them? 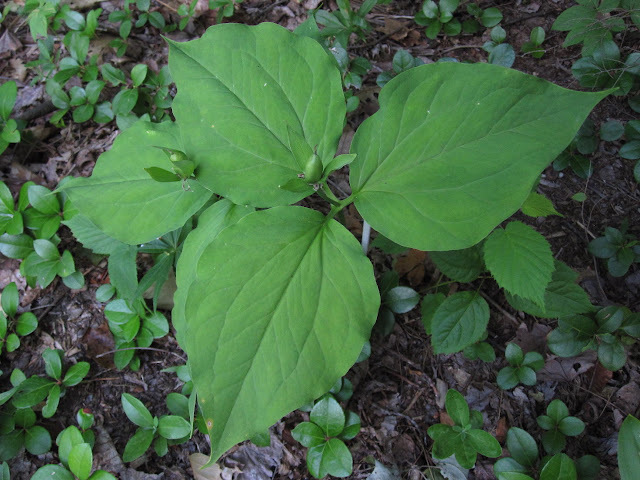 Did you notice the muskrat has Pickerel Weed and Swamp Rose decorating its back yard? 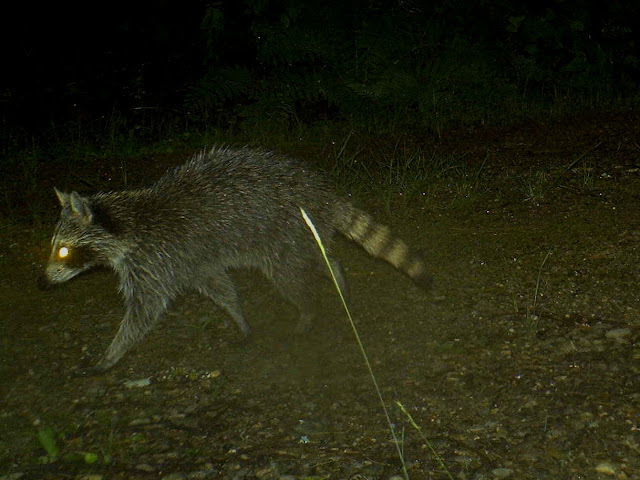 A quasi-quatic animal I did capture on film recently is the raccoon - this one came along at 10:00 pm and had obviously just emerged from the lake. Out on the lake, it appears the loons are still nesting - hopefully we'll be seeing a new chick soon. Decorating the lake are the Fragrant Water Lilies. On land, the flowers from spring are now producing berries in abundance. 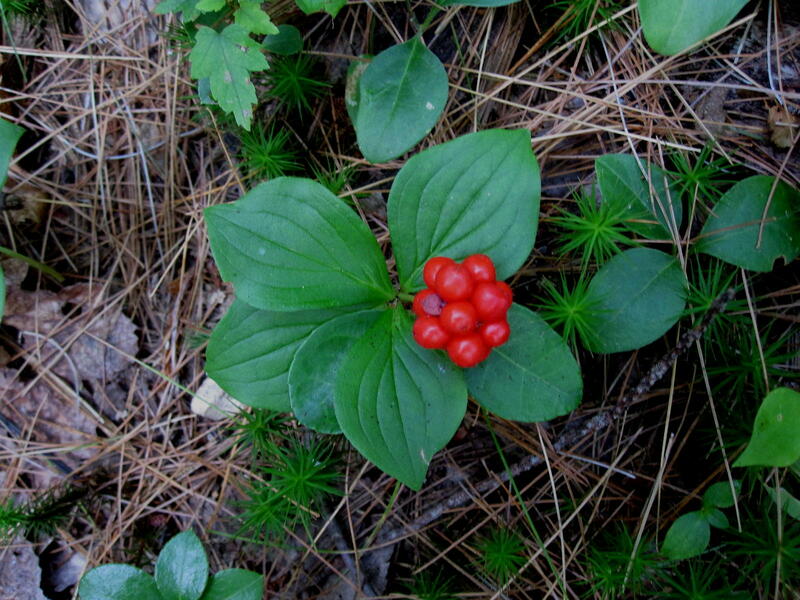 Blueberries of course, but also Bunchberries and even the Painted Trillium, which has large green berries that will eventually turn red. 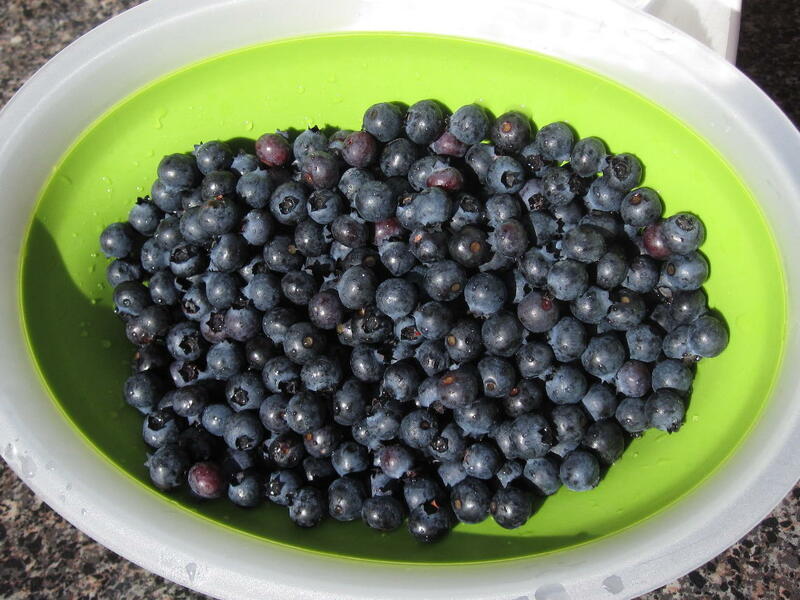 Continuing the bear and blueberry story from last week, the blueberries are at their peak right now. 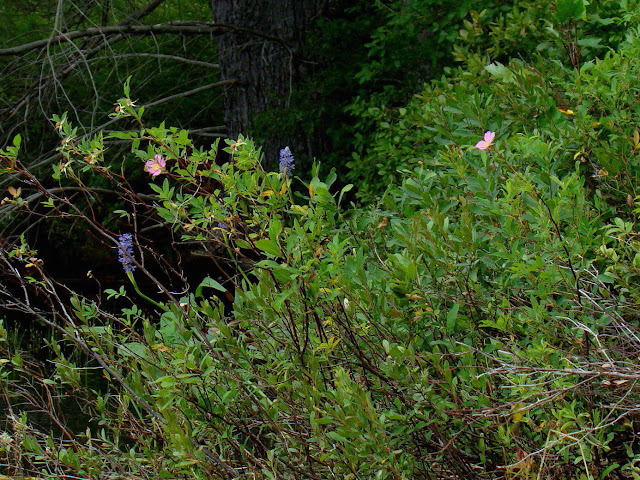 We enjoyed blueberry scones this morning with some good friends before a beautiful paddle on the calm, placid water. And the bears continue to enjoy the blueberries as well, leaving more evidence of their presence. 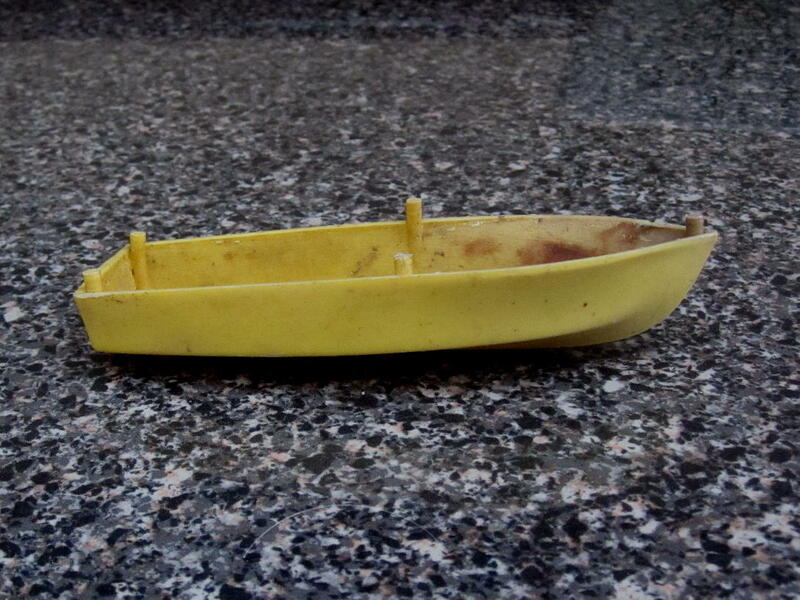 Finally, I found a boat that tore off its mooring and washed ashore. 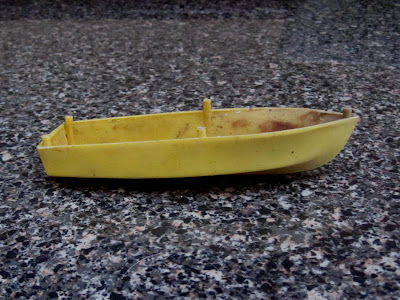 If you know someone who lost a small yellow boat, let me know - I have it.